November is a month of gratitude in the U.S. It is also Lung Cancer Awareness Month (LCAM). Cancer patients have a unique perspective on gratitude, so it is only fitting that we combine them for our second LCAM Gratitude Campaign. Each day this month, through a series of videos and photos, you'll meet lung cancer patients and their families who find joy in the little things (like cupcakes) and big things (like cancer research). Most of the campaign will happen on social media – on our Twitter, Facebook, YouTube, and Instagram feeds – so be sure to follow us on at least one of those platforms, where we hope you'll also share your own photos or thoughts on gratitude. Along the way, we'll provide information about lung cancer treatments - both currently available options and discussions about what may or may not be on the horizon - that patients can take to their doctors. We encourage you to share it with the lung cancer patients and caregivers in your life so that they can benefit from it as well. To kick off the gratitude, we would like to thank Keith Singer at Catch It in Time, who produced the videos, to Gilles Frydman and Laya Dogmetchi who took the portraits you will see throughout the month, to the patients and caregivers who stepped in front of our cameras with open and grateful hearts, and to you, the people who visit the GRACE website and read our materials on a regular basis. Thank you for appreciating our work. 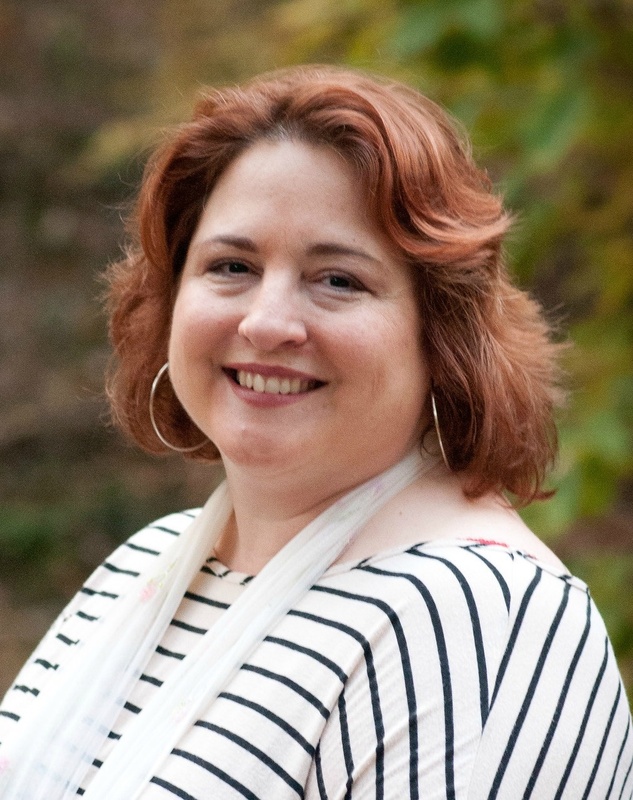 Carlea has over 20 years of experience in nonprofit management and health advocacy. In October 2013, she joined The Global Resource for Advancing Cancer Education as its first executive director. She directs its growth in revenue, outreach and programs.